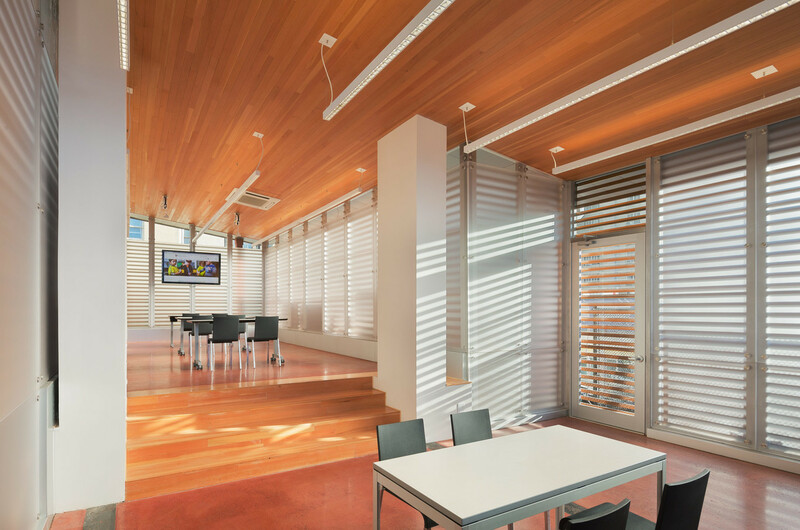 The bright, uniform illumination of both horizontal and vertical surfaces is the basis for optimal visual and learning conditions. Lighting scenes that promote concentration or relaxation according to requirements multiply the factors of fun and success during the process of learning. 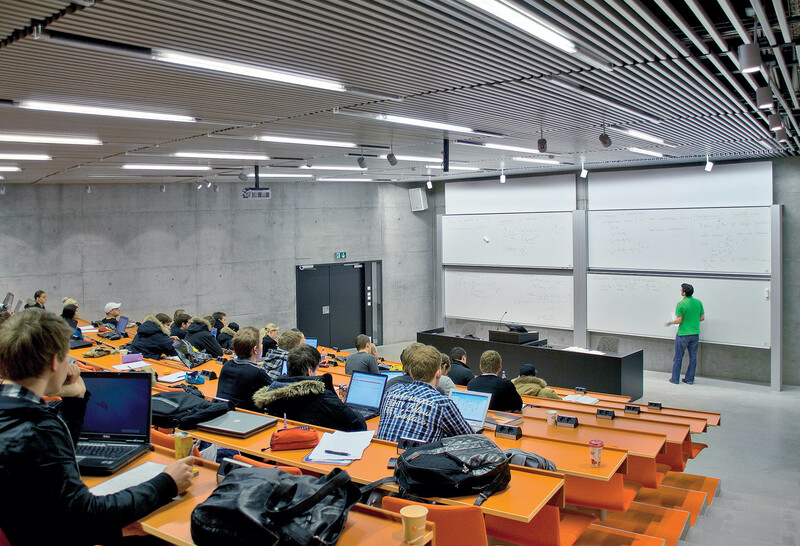 School and training facilities consist of many individual functional areas with highly diverse lighting requirements. 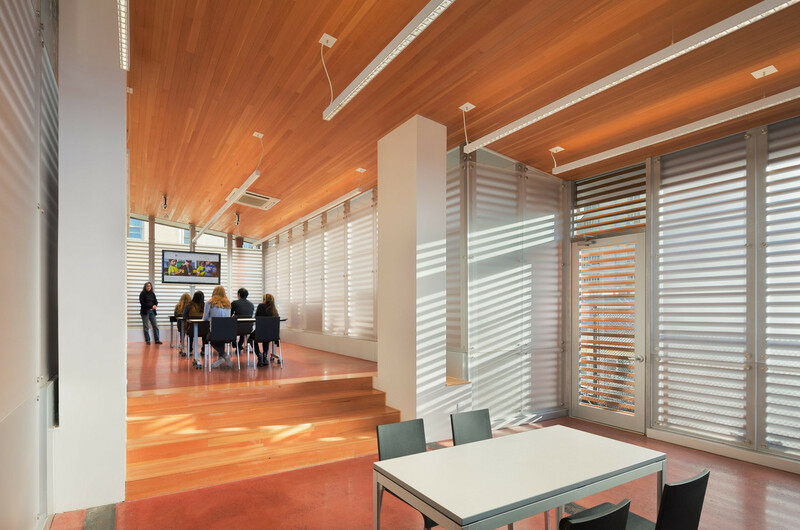 Combining daylight and artificial lighting has a decisive function in educational buildings. Since desks are often arranged in a flexible way, classrooms must be uniformly lit so that glare-free lighting and thus optimum learning conditions are ensured in all situations. 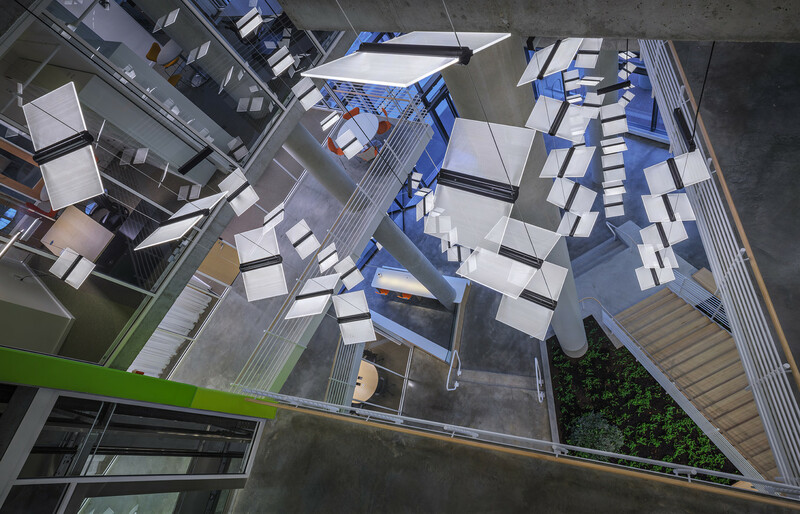 Sustainability is key in the LEED Platinum-certified Law Center at the University of Baltimore. 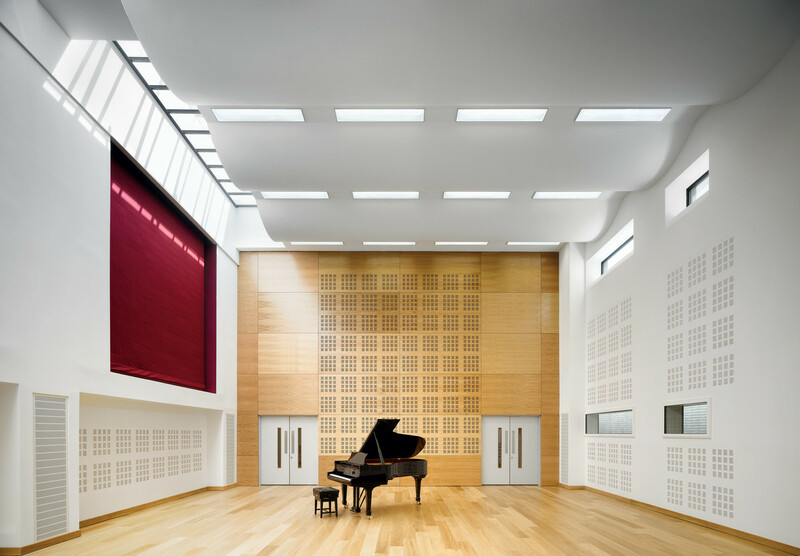 The Royal Northern College of Music in Manchester attracts attention. Reykjavik University as a new research and technology top spot. Because of continuously increasing energy costs, the issue of energy consumption has become significantly more important. The aim is to budget energy in a responsible way and to operate the complete building complex as efficiently as possible. 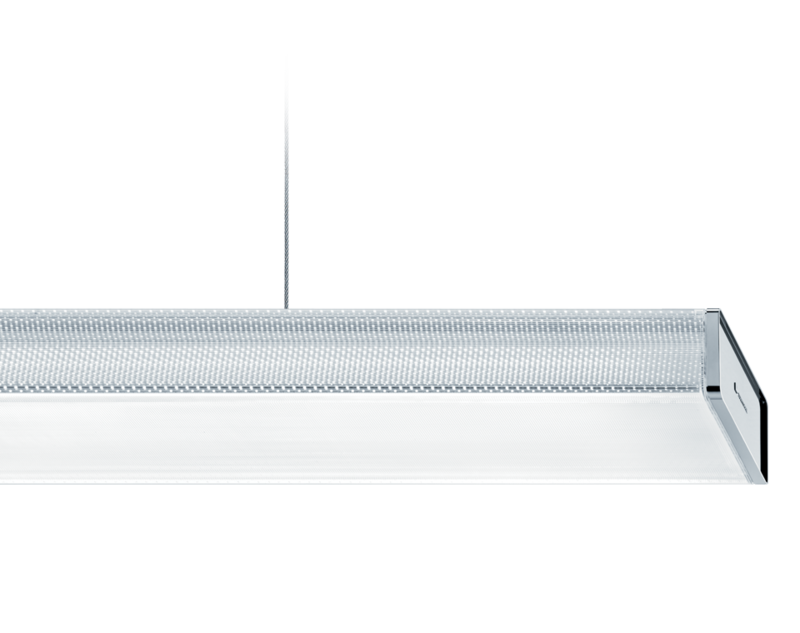 In connection with lighting, decisive aspects are the use of daylight and the efficient control of temperature. 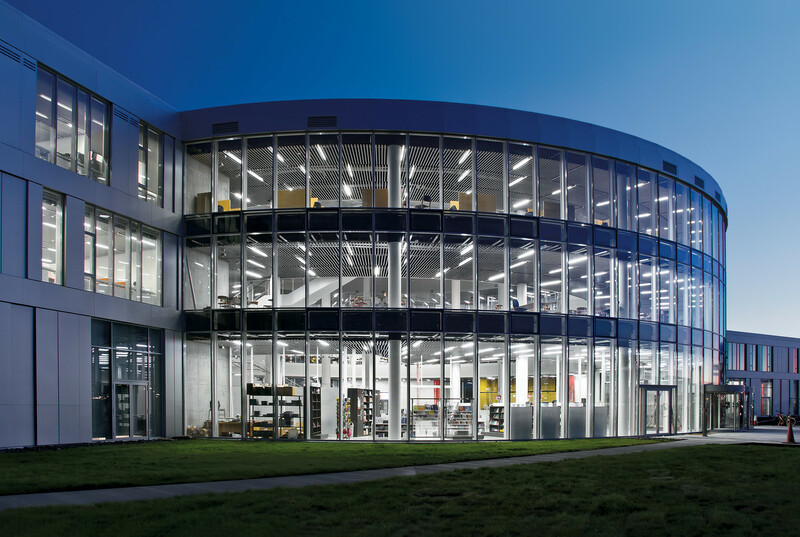 By combining of efficient luminaires and intelligent control systems to give a consistent lighting concept, energy consumption can be reduced. Performance, the ability to concentrate and a sense of wellbeing all depend strongly upon the physiological and psychological condition of those learning. 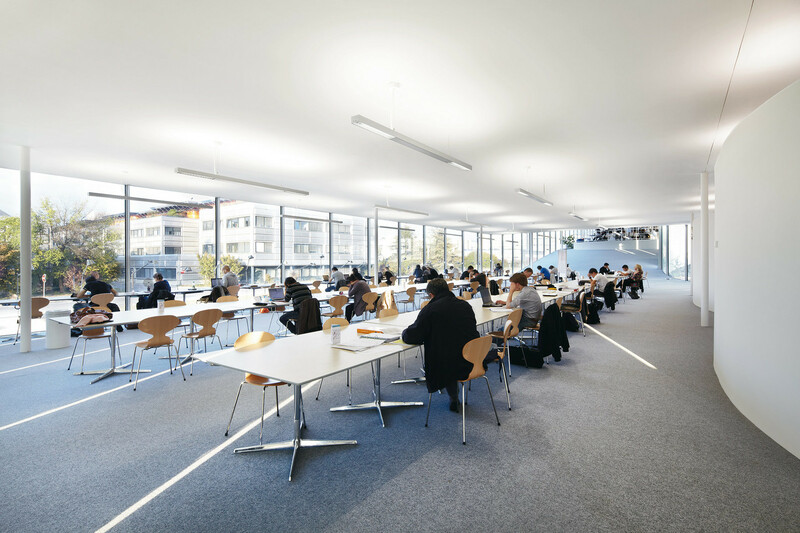 The influence of light upon health is undisputed, meaning that the quality of lighting becomes ever more important, and in this sense the right light is a question of the type of activity and the visual task involved. Good lighting conditions are more than just the basic prerequisites for concentrated reading and writing; appropriate lighting scenes can also demonstrably promote learning success. New teaching content and learning methods free up classes and special-subject classes from fixed seating arrangements. 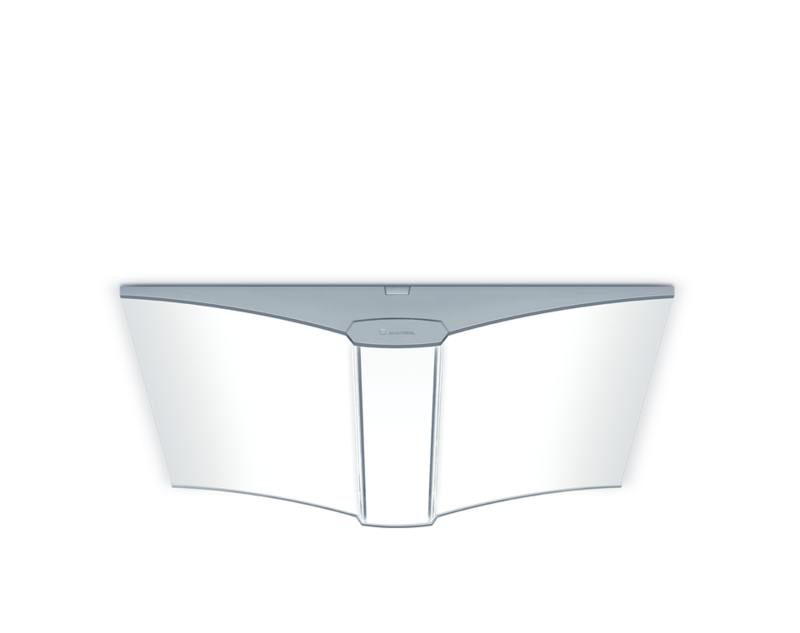 Tables become mobile, frontal teaching decreases, and group communication is emphasized. Even teaching materials change: computers are used and homework is sent in per e-mail. 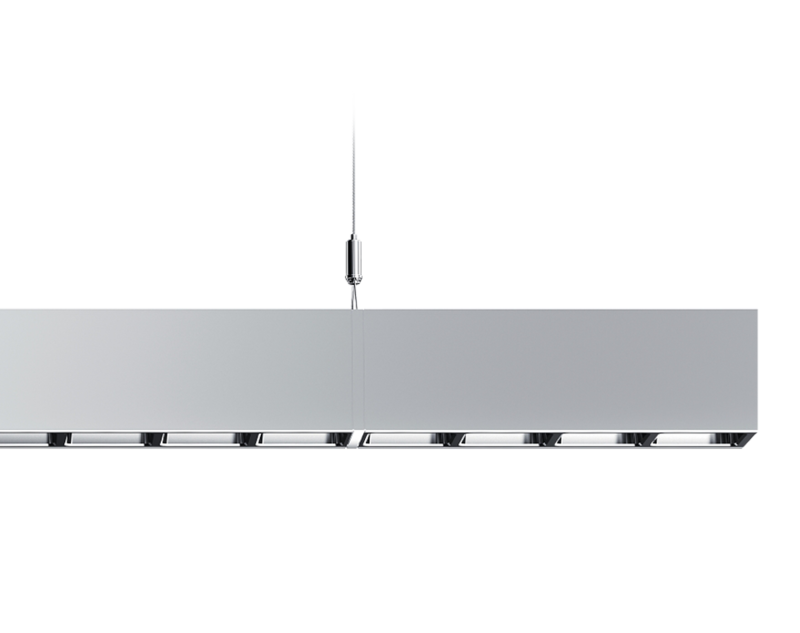 Variable lighting solutions offer a pleasant environment for any type of activity: for work, for feeling at ease and for maintaining social contacts. 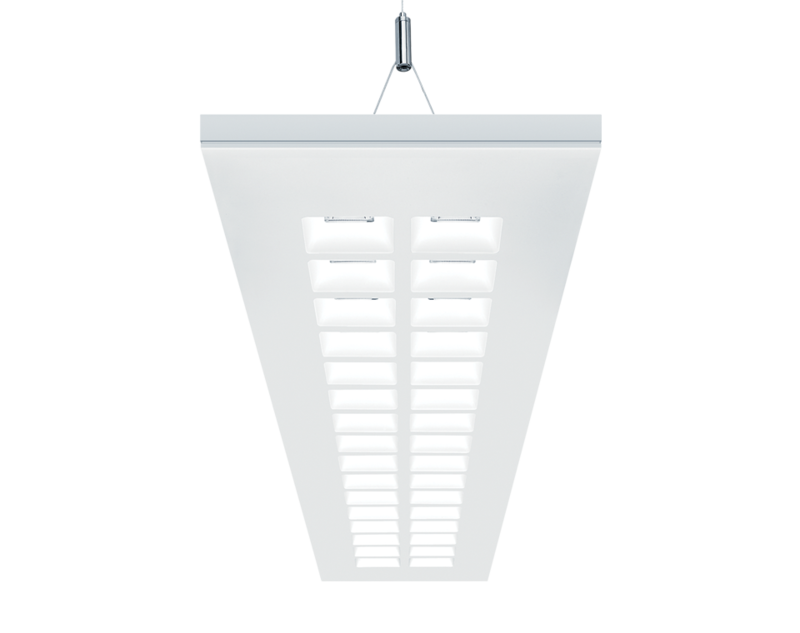 Visual cornerstones in terms of lighting are the ratio of direct to indirect light components, vertical illumination, absence of glare, light colors and many other factors. The Sonthofen Grammar School was built in the 1970‘s based on a reinforced concrete frame construction according to the Kassel model. At that time, the operating costs of a building only played a subordinate role. Also, due to a very negative energy balance, many buildings of this type in Germany today are in need of rehabilitation. Partial refurbishment attempts or projects mainly oriented to façade insulation have led to unsatisfactory energetic results. An adequate primary energy limit was achieved with the Sonthofen Grammar School using a holistic planning approach oriented towards passive house standards. In particular the electrical consumers such as lighting influence the primary energy factor to a very high level with a factor of 2.7. Starting points in this project were therefore also efficient luminaires, use of daylight with optimum solar protection systems and a bus system with decentralized control of lighting. The useful area was extended by a further story in the specialized classroom section from 7,800 m2 to 8,800 m2. At the same time, primary energy requirements could be reduced from 37.1 kWh/m2a to 17.6 kWh/m2a and end energy requirements from 13.7 kWh/m2a to 6.5 kWh/m2a.